Lizards live on every continent in the world except for Antarctica, and can be found in any habitat except for deep oceans or extremely cold regions. Some species of lizards are kept as pets. Lizards sometimes live in crevices, under rocks and in trees. They can also be found in dry deserts and sandy areas and may live in areas that are uninhabitable to other animals. Because of the lizard’s ability to eliminate salt to retain water, it does not need to be near water in order to sustain life. 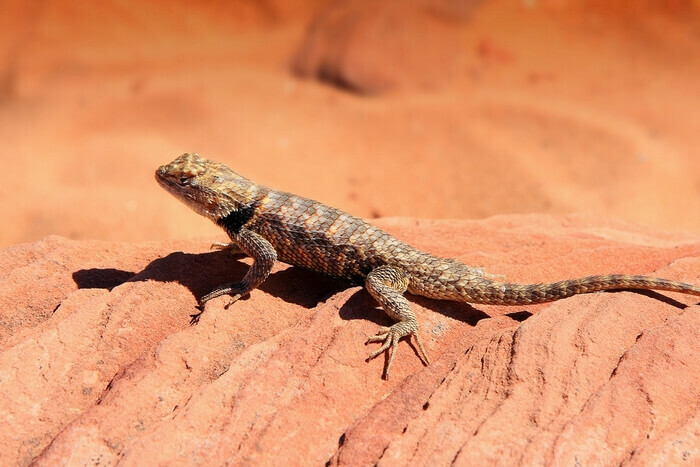 Although lizards may share a home range, they are solitary creatures that live alone.